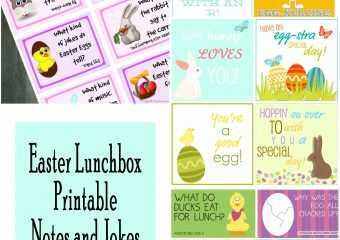 We love harmless April Fools Day pranks at our house and I can’t wait to give these puzzles to my kids this year! 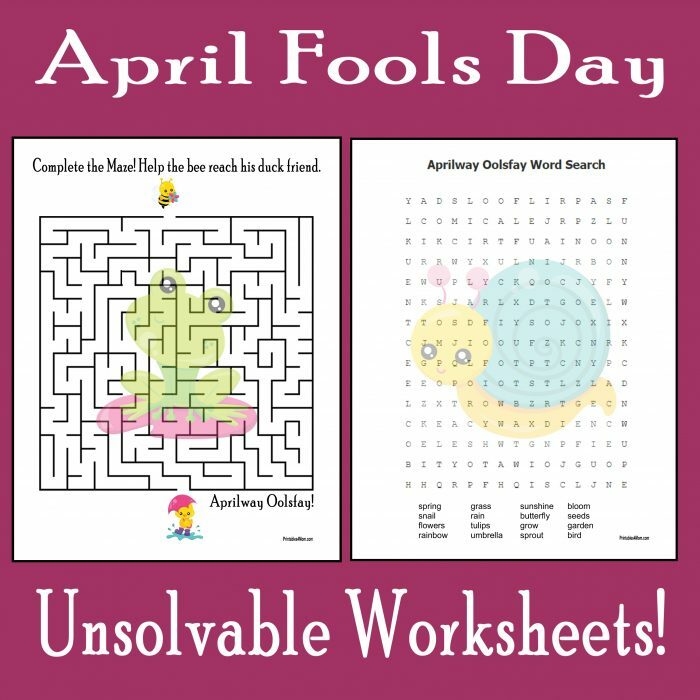 If you’re looking for a no-prep prank for the kids, grab these April Fools Day Unsolvable Worksheets! Choose between the maze that leads to nowhere or the word search with a fake list of words to be found. My son reminded me that April Fools Day will be here soon. He wants me to call him and his brothers up for breakfast that morning, claiming to have donuts. Only instead of donuts, I’m supposed to give them vegetables instead. I told him that I’d be more than happy to give him vegetables for breakfast on the first of April if that’s what he truly wants! He can’t wait for April Fools and we always try to come up with a few new harmless pranks to pull on the kids each year. This year, I really think they’ll get a kick out of these worksheets. 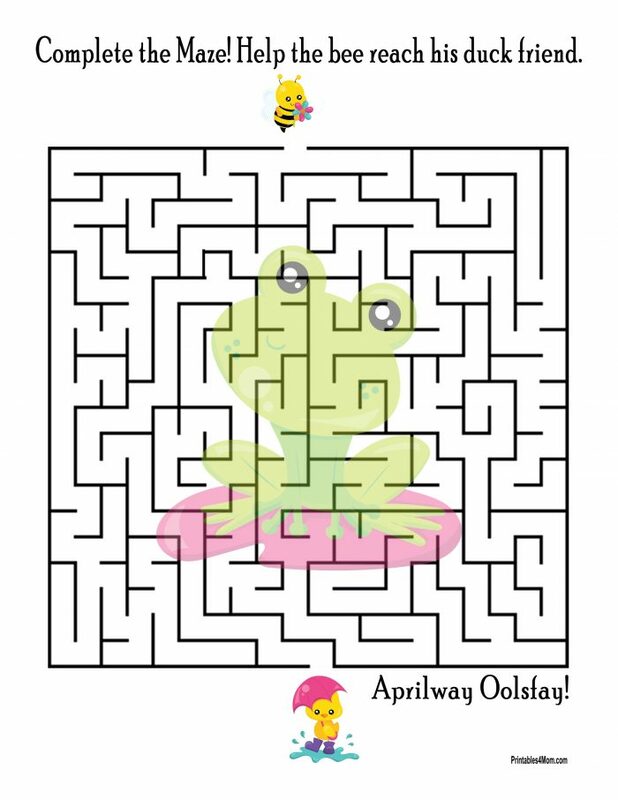 The maze comes with instructions to help the bee reach his duck friend. However, the path has been blocked and there’s no way to solve the puzzle. Notice the greeting at the bottom of the page? It’s Pig Latin for April Fools! 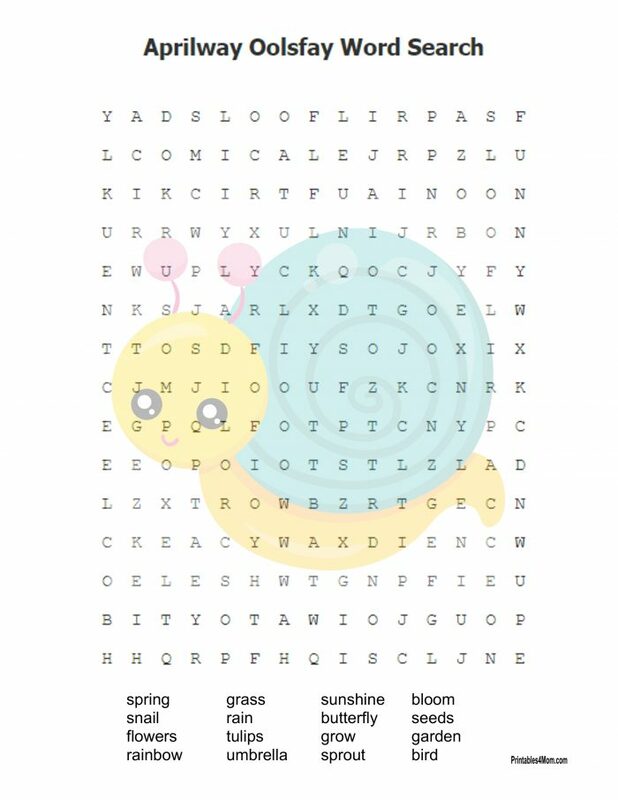 The Word Search puzzle has a “fake” list of 16 spring-themed words to find. Of course, none of these words can be found on the worksheet. However, as an added bonus you can challenge your kids to see how many words they can find that are related to April Fools Day! 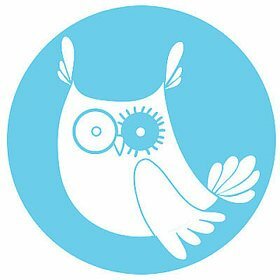 Do you see them? 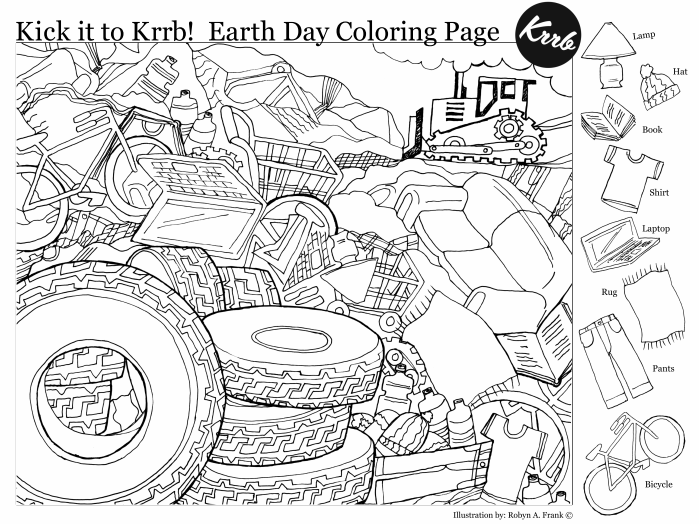 So if you’re up for a little silly, harmless fun grab one of these April Fools Day Unsolvable Worksheets (or both!) from the links below.